Hello my lovely reader’s! Welcome back to this weeks blog post. First of all I’m starting with some apologies. The last two posts are going up pretty late, I’ve had a bad writers block and a blogger account which wouldn’t upload images. Apologies but I promise Friday’s and the weeks after I will try my hardest to get them up as early as possible. So lets finally dive into my Monday post. We have a review on an incredible product I wish I found years ago (pretty sure it’s been out a while). 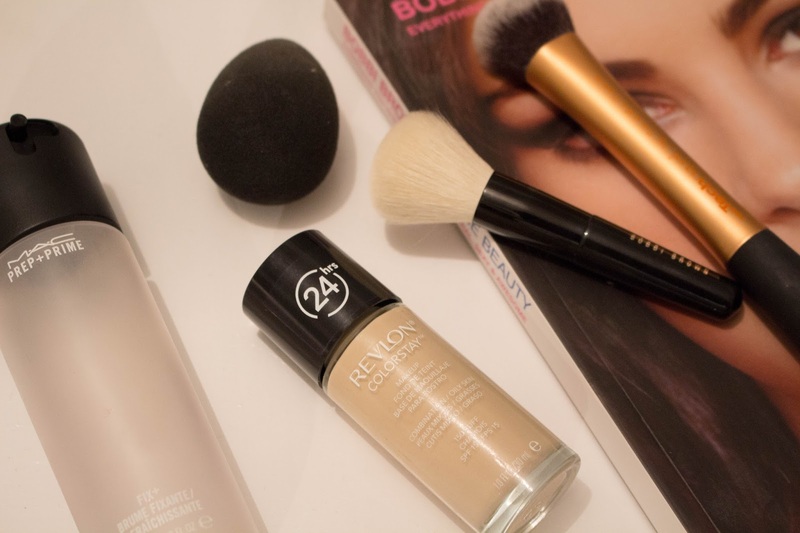 It is the Revlon Colour Stay Foundation, oh my god how it lasts. I bought this on a recommendation, an now all I do is recommend it to everyone, from mother in law to my beautician. The reason why I picked it up was because I spent a pretty penny on new year and treated myself to the Nars Sheer Glow. To all the amazing words I’d heard I was so disappointed. It took so long to work into the skin, was super drying on my oily skin and in photographs, well it was horrific. So I picked up this one and for £12.99 I thought why not ey ? I tried it that weekend and there was no sad face in miles. This stuff is bloody amazing! 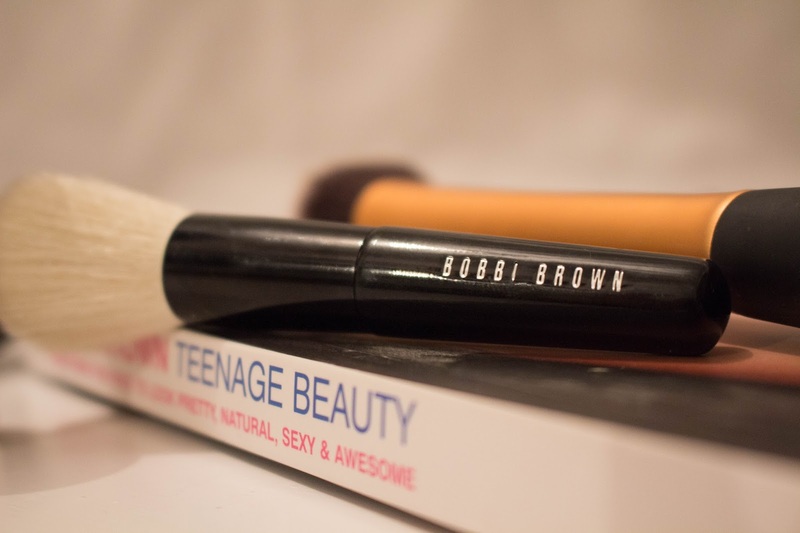 It’s long lasting and super high coverage so it is great for parties or nights out. I even think if you suffered from severe ache this stuff would cover it easily. The finish is hard to describe, to me it’s semi matte velvet kind of look but not too matte that it is drying. It’s like the perfect combination of dewy, velvet and matte all mixed into one perfect bottle. The packaging is hard to travel with as it is a glass bottle however I travelled to Dublin at the weekend with it in my hand luggage and it was fine. Another great thing is that I’m not the palest shade I’m the second to palest and this makes this super fair girl happy. (I am the shade ‘Buff’). I only have two complaints with this products and they are super minor. 1. You can tell you have makeup on but hey who cares ? 2. It doesn’t have a pump but for me this is no issue, for other however it might be. That includes todays post I hope you all liked this review and honestly if your in your local drugstore/pharmacy please just give this a go and leave me your comments on here or tweet me.